Some crazy person over in Australia has decided they wanted to take on the challenge of helping out Australian Costco Members! Why not check out what is for sale over there? Better yet tell your friends and family down under about this great new site! I think it’s really neat to be able to see what the Aussie’s have over there, even though we can’t get it- it’s just fun! Check it out if you feel so inclined otherwise I’ll be seeing you back here on Monday evening for a glass of wine and a blog. Visit the new Costco Australia Fan Blog at aussiecoco.com. Did you know that Costco in Australia accepts both Mastercard and VISA? Q: Please explain the Costco Concept. A: Costco is a membership warehouse club and you will need a membership to visit and shop at Costco. Costco memberships are fully guaranteed; we would suggest that you sign up for a membership and come and give us a try. If you are not satisfied, we will refund your membership fee in full. Q: Where can I use my Costco membership? A: Your membership is valid and accepted at Costco locations worldwide. For a complete list, visit www.costco.com. Q: Why do I have to show my membership card upon entrance to the warehouse? A: Since our members pay a fee to shop at Costco, we allow only Costco members to shop. Your picture appears on the card because your membership card can be used only by you and is non-transferable. Your picture also prevents unauthorised use should your card ever be lost or stolen. Q: Why am I asked to show my receipts as I exit the warehouse? A: Staffing the doors is our most effective method of maintaining accuracy in inventory control. It benefits both us and our members. This practice assists in checking that you received everything you paid for and were not overcharged or undercharged for any item. Q: Why are there not express lines? A: The answer is two-fold. First, the majority of our members typically purchase a large quantity of products during their shopping visits to our warehouses. Around the world, the typical member purchases an average of 14 Items each and every time. Secondly, operating an express checkout line adds additional overhead costs, thereby driving up our cost of doing business. Q: Why are there no dressing rooms? A: We are trying to adhere to a no-frills policy. This means keeping our costs as low as possible. Dressing rooms take employees to staff them as well as floor space that could be better utilised. However, remember our return policy: if something does not fit, just bring it back for a full refund. 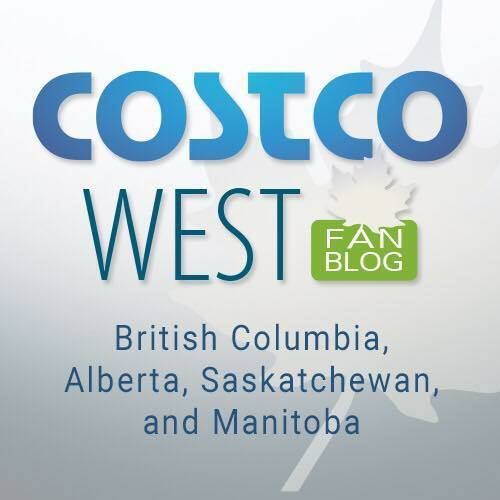 CLICK THE PICTURE below to visit the new Australian Costco Fan Blog!